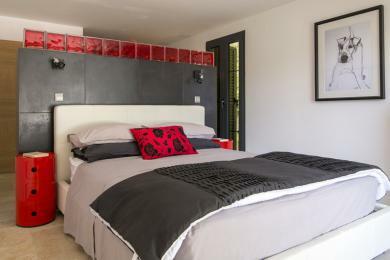 Luxury holiday villas in Salernes. 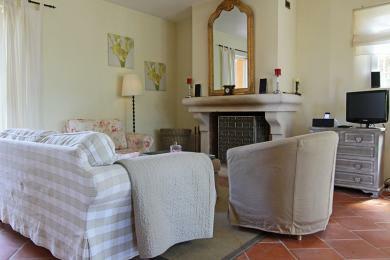 Luxury designed 4 bedroom Provence-style family home near Salernes, Provence. 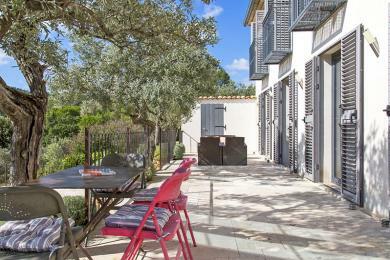 The house, large pool and landscaped garden are perched on the side of a hill in a secluded position that is not overlooked and benefits from spectacular south-facing panoramic Provencal views. This villa sleeps 8. 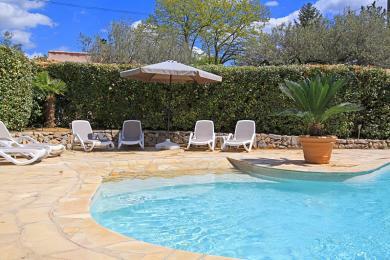 Charming holiday home with private pool near Salernes, Provence. The interiors are a mix of fresh and new with old family pieces. The pool is kidney shaped and has a special shallow area for little children. All bedrooms are air conditioned. The house sleeps 6 guests.